At Top Restaurant Solutions we are focused on one thing... helping independent restaurants like you succeed in business. Our powerful, easy-to-use restaurant solution is a great fit for many restaurants and we would love the opportunity to show you how it all works. 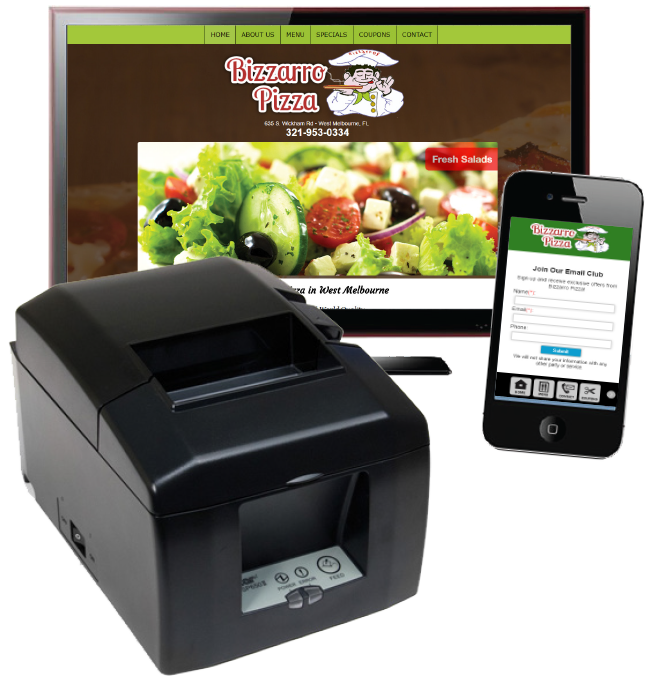 Contact us today for a FREE consultation, or to setup a short webinar demonstration where we can show you how our solution manages your menu, coupons, specials, online ordering, digital menu boards and more.